From Foreign Policy: Conservationism often conflicts with indigenous traditions of stewardship that have kept the rainforests in balance for thousands of years. The tension has its roots in the founding worldview of modern conservationism, which was conceived not during today’s battle to save the rainforests, but during the genocidal Indian wars in the American West. 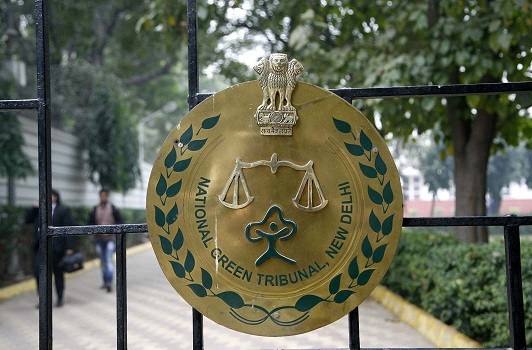 Rajeev Suri writes: In keeping with his belief that most cases are being filed by blackmailers, Justice Adarsh Kumar Goel, the new Chairperson of the National Green Tribunal, has been following the three D rule; Dismiss, Dispose, Disburse. The Chairperson is also known for his previous association with the ruling party and strong RSS leanings. 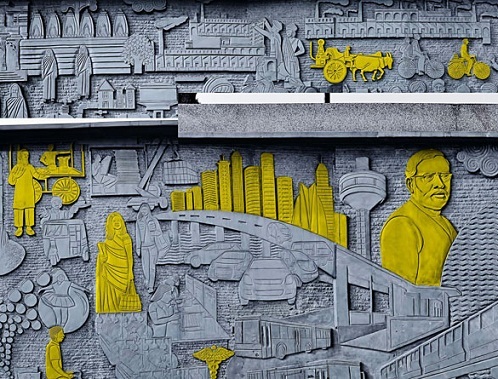 Atul Sood writes: Why are we not talking about the facts on the ground amidst the cacophonic discourse of the success of the Gujarat model? The need to impose Section 144 every time the Vibrant Gujarat Submit is organized symbolizes one pillar of ‘managing’ support for the model. The cultural narrative is the other pillar. Whoever wins the Gujarat elections, its clear that as a political idea, the Gujarat development model is floundering, and may never be revived. It may have been a textbook case of what development should not be like, but given the powerful interests it serves, it’s still likely to haunt India’s policies for years to come. 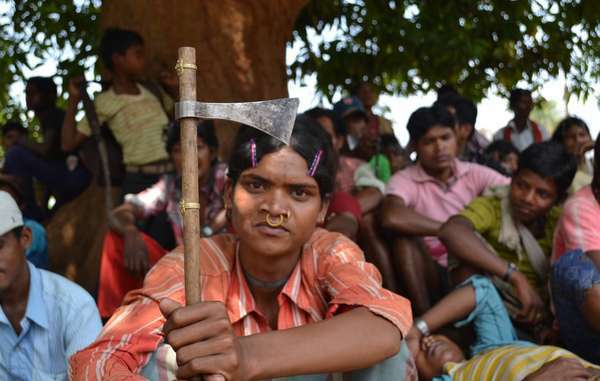 Heera Bai reports: Across the Tribal Belt of Central India, indigenous communities are constantly being evicted from ancestral lands to make way for development projects, industry, tourism and government-sanctioned conservation initiatives. 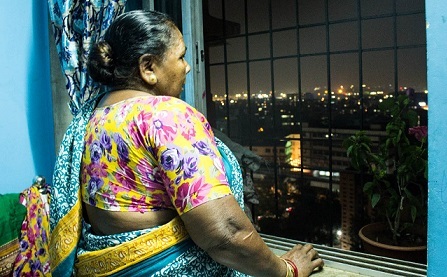 In the states of Madhya Pradesh and Chhattisgarh, the Baiga community have faced a legacy of evictions that dates back more than 30 years. 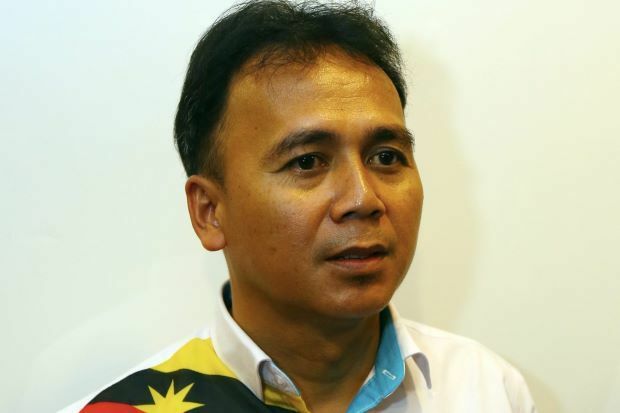 From Yale Environment 360: On this day last year, Bill Kayong, an up-and-coming political activist in Miri, a coastal oil town in the Malaysian state of Sarawak, was shot dead. At the time, Kayong was leading a campaign to protect native forest lands and stop incursions on traditional lands by logging and palm oil companies. 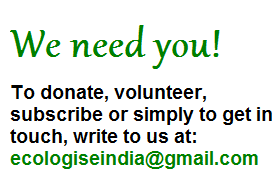 The Bishnois may be considered as India’s first environmentalists. 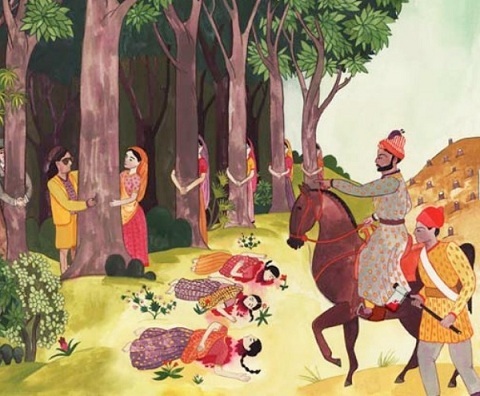 The famous ‘Chipko Movement’ was inspired by the true story of Amrita Devi Bishnoi, who refused to let the king’s men cut trees in her village. Her head was severed. More than 300 people who did the same were killed for trying to protect the trees. From VillageSquare.in: The residents of Hesatu village have successfully raised a thriving forest without any intervention from the state or civil society organisations. They have demonstrated how to create a sustainable economy from ecology by raising a forest of over 100,000 trees on what used to be 365 acres of wasteland barely six years ago. Counterview reports: At a time when indigenous communities are losing access to land, and other natural resources, these activists have been relentlessly fighting for social justice, mostly in schedule five areas and other tribal belts. 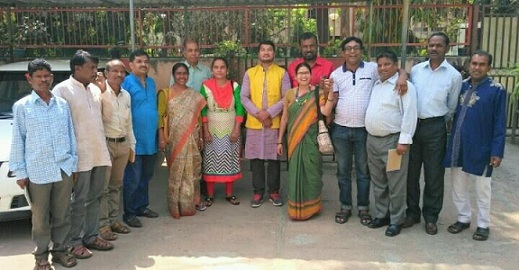 Here are profiles of some of these inspiring grassroots heroes, who were recently felicitated at an event held in Delhi. Souparna Lahiri writes: How will forests provide for such high energy demands being put on them, especially in the name of renewables? In the Global South, there’s a rise in monoculture tree plantations for biofuels, or wood. Biofuel plantations have already caused the clearing of rainforests and threatened animals and humans that depend on them. Dr George Schaller, considered one of the finest field biologists in the world, and has a close connection to India. His work with tigers in Madhya Pradesh’s Kanha National Park, revolutionised wildlife research in India. He tells Scroll.in how Indian conservation has changed, why scientists need to engage with governments and what keeps him going. 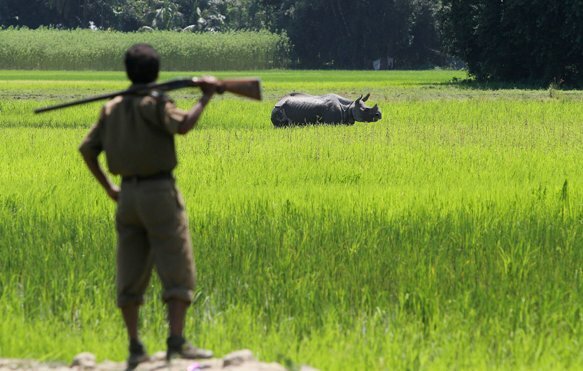 In Kaziranga national park, rangers shoot people to protect rhinos. The park features in a new BBC investigation, which highlights some of the conflicts that characterise contemporary conservation, as the need to protect endangered species comes into contact with the lives and rights of people who live in and around the increasingly threatened national parks. 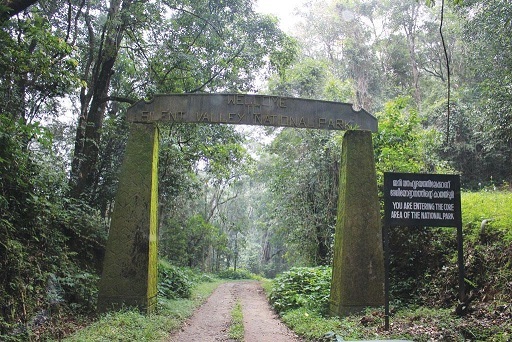 G. Seetharaman reports: Activists say one of the biggest hurdles for FRA is that even states like Maharashtra, among the better performers, and Odisha are introducing policies which will help the forest department retain control of forest resources through joint forest management committees or similar bodies, which will dilute the powers of the gram sabha. Gabriel Popkin reports: To preserve a natural landscape, kick people out. This “guns and fences” paradigm of conservation relies on drastically restricting local people’s activities—or even displacing them altogether. 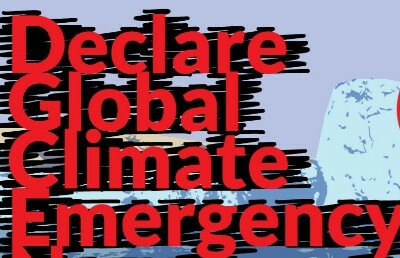 Today, it has spread around the world, with disastrous consequences for communities. 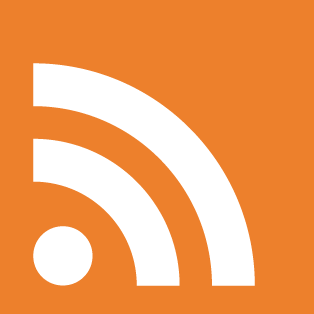 But in many cases, it may be misguided, argue a growing chorus of experts. 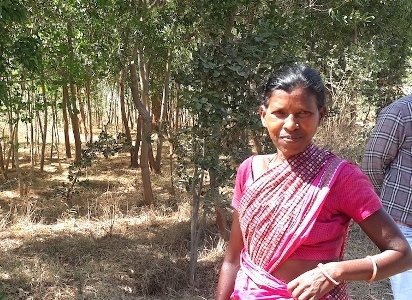 The Forest Rights Act of 2006 was widely hailed as a landmark legislation, one that sought to empower some of India’s most disenfranchised communities– the Adivasis. 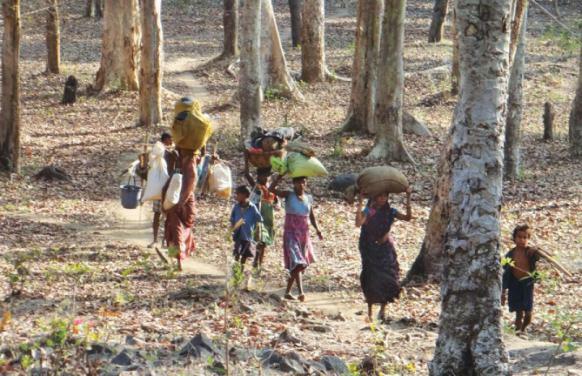 Ten years later, only 3 percent of forest dwellers have their rights recognised, and the Act itself is increasingly being undermined by the present government. Here’s a closer look. 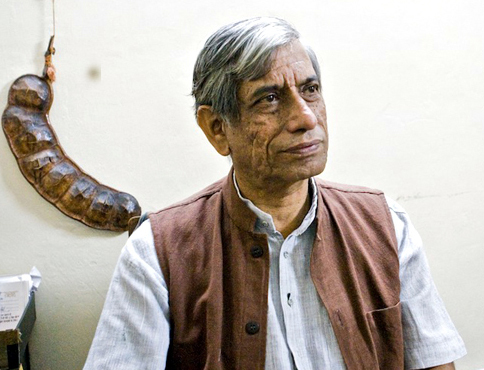 Noted water conservationist Anupam Mishra passed away at the age of 68 on Monday. Here’s a tribute and a video where he talks with wisdom and wit about the amazing feats of engineering from centuries ago by the people of India’s desert regions to harvest water. These ancient aqueducts and stepwells are still used today. From GRAIN.org: Powerful actors, driven by narrow economic interests rather than long term sustainability are concentrating the political power to determine how resources are to be used, by whom, and for what purposes… The Global Convergence of Land and Water Struggles is a response to these injustices by frontline communities from all over the world. 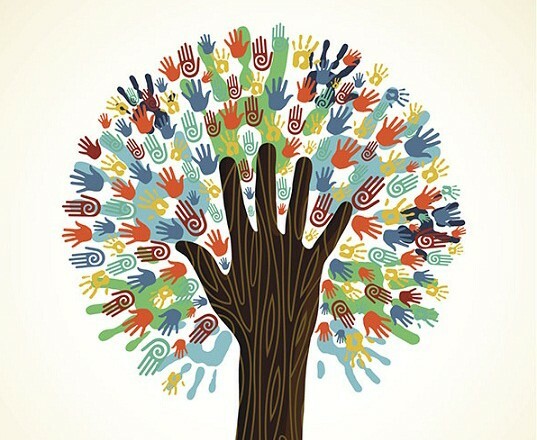 Can there be a collective search for paradigms and pathways towards a world that is sustainable, equitable and just? How can such frameworks and visions build on an existing heritage of ideas and worldviews and cultures, and on past or new grassroots practice? This note attempts to layout a few thoughts towards such a process. 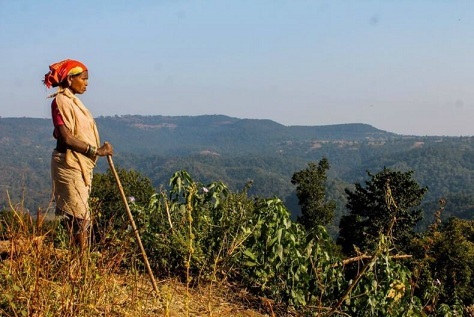 Shashank Kela, author of an acclaimed study of adivasi history and politics, writes: This essay aims to make connections between things that are usually studied separately– environmental history, political economy, conservation practice and adivasi politics. The belief that this potential convergence could do with wider discussion is my sole justification for putting it up here.